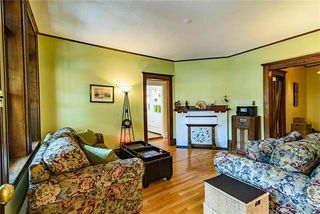 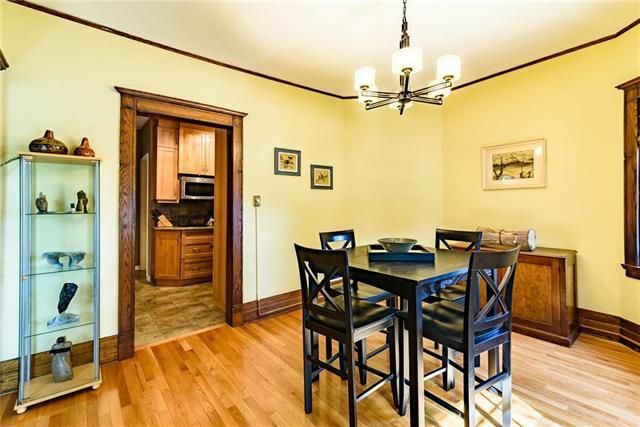 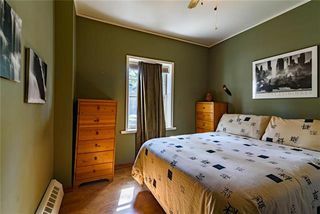 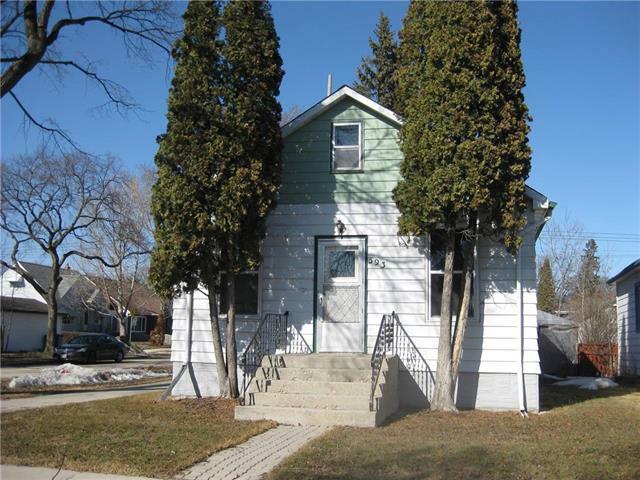 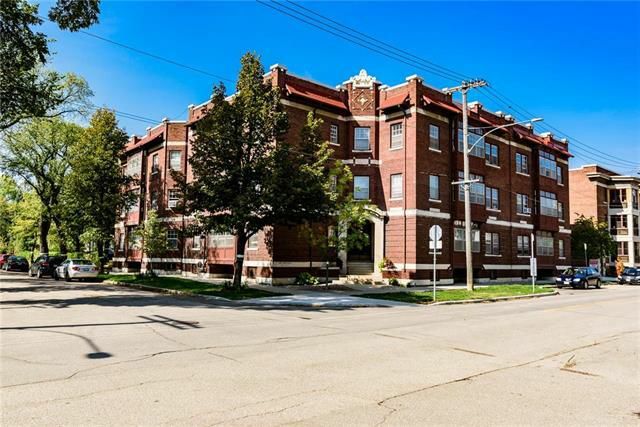 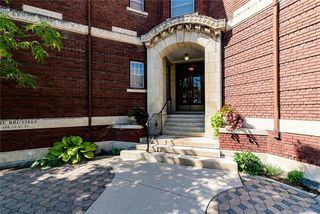 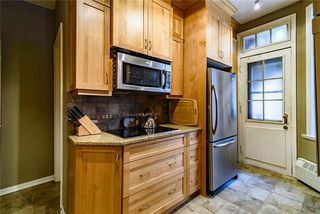 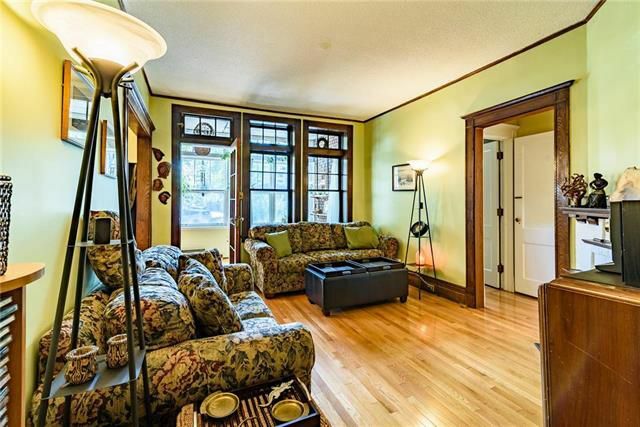 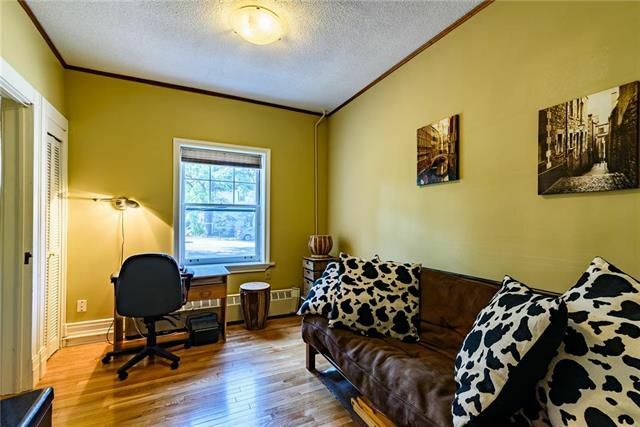 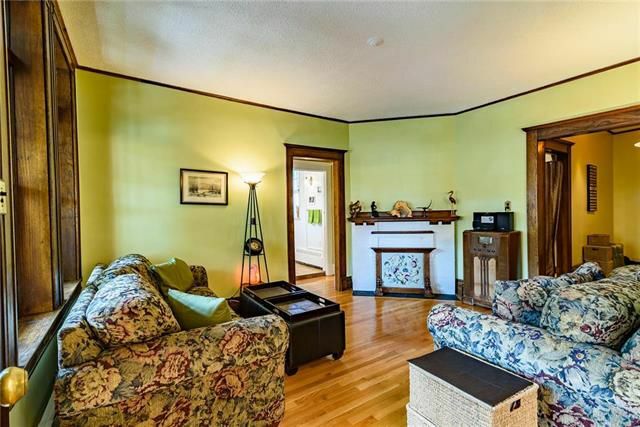 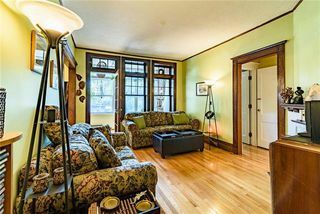 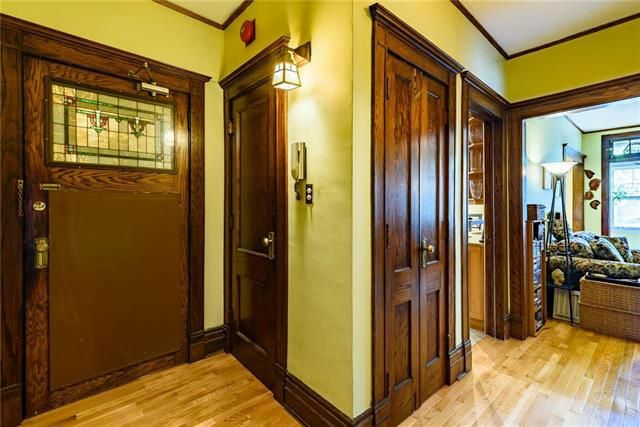 Located in one of the most desireable neighbourhoods in Winnipeg sits this gorgeous remodelled turn of the century homes. 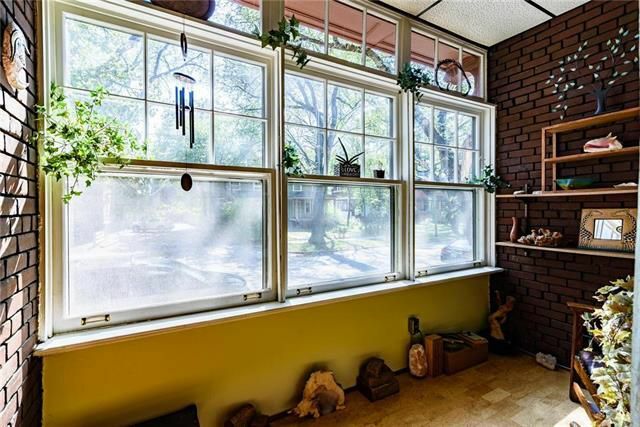 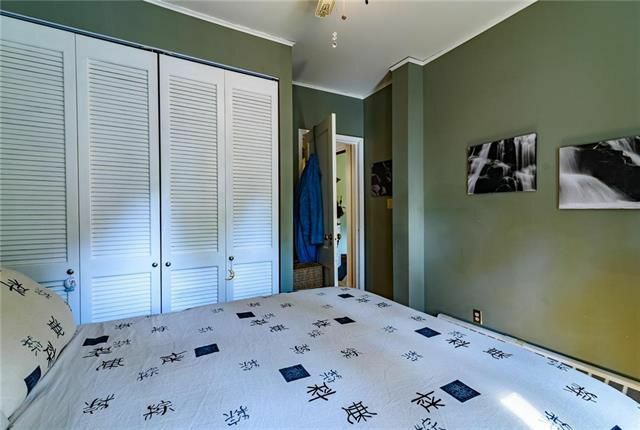 This main floor unit is in the best location in this complex. 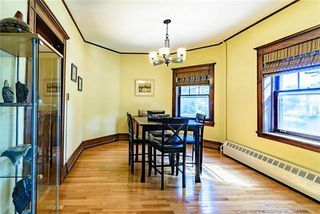 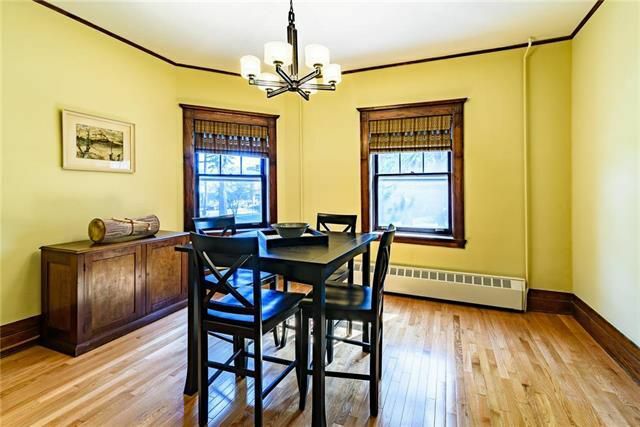 Facing onto beautiful Dorchester Avenue. 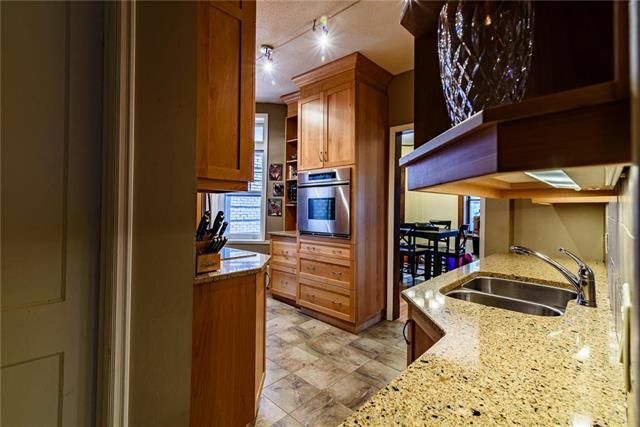 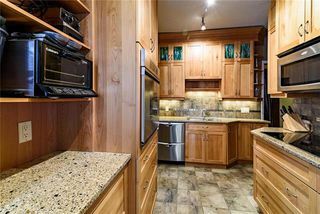 South facing sunroom and a corner unit with 2 directional light means sun is streaming in all day.The showpiece of this home is the gourmet kitchen featuring alder cabinets,quartz counter tops and built in stainless steel appliances. 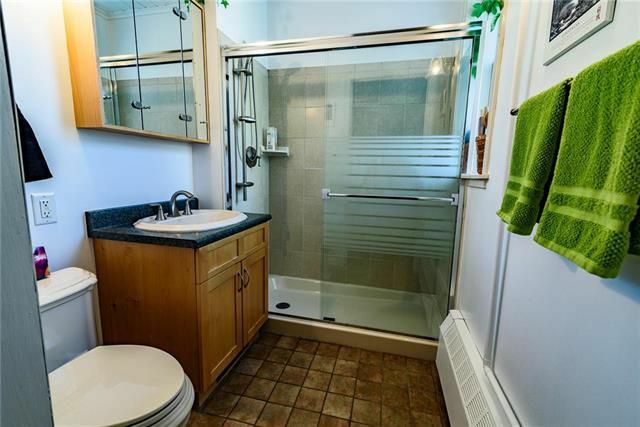 The remodeled bathroom features infloor heat under ceramic tile flooring. Updated hardwood floors.Although the owner currently uses the shared laundry facility, there is hookup for a washer and dryer. 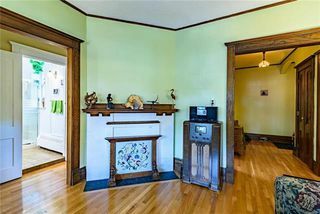 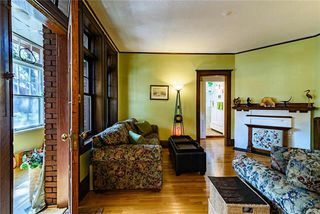 Despite all the modern upgrades, the original character of this 106 year old home has been kept to reflect the beauty of days gone by. 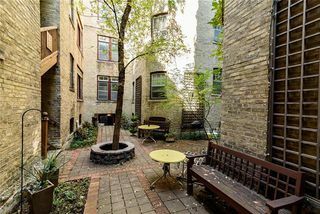 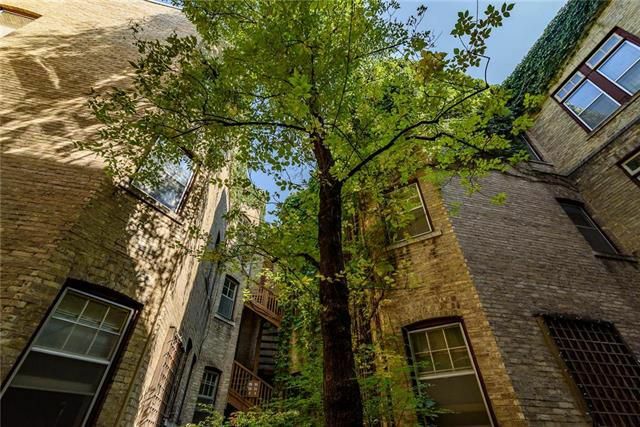 Lots of storage both in the unit and a huge storage locker in the basement.Beautiful courtyard to enjoy. Close to all the funky shops and restaurants on Lilac and Corydon.